Categories: A, Antimalarial, Taj Brands. Tags: A, anti-malarial, hypersensitive. 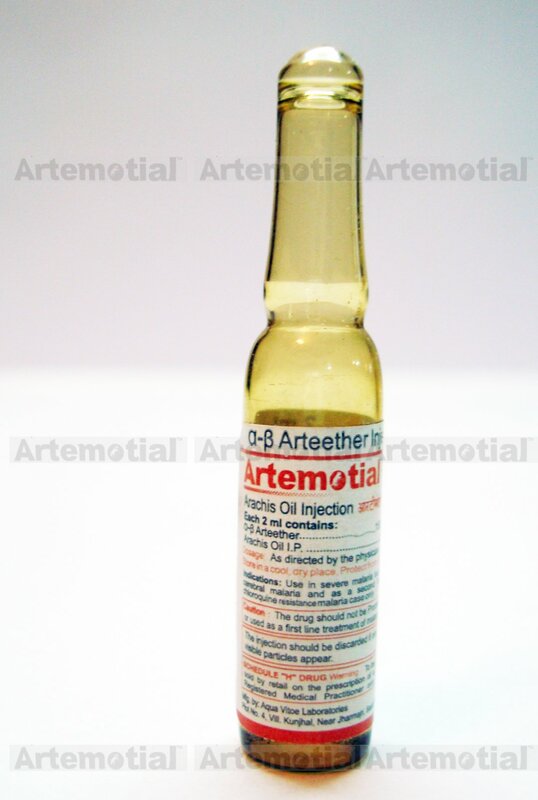 Artemotial is concentrated in parasitized erythrocytes. The functional group responsible for anti-malarial activity of α / β arteether is endoperoxide bridge. Iron from the digested haemoglobin of the parasite’s victim reduces this bridge, releasing a highly reactive free radical iron species which causes lysis of the parasitic cell. 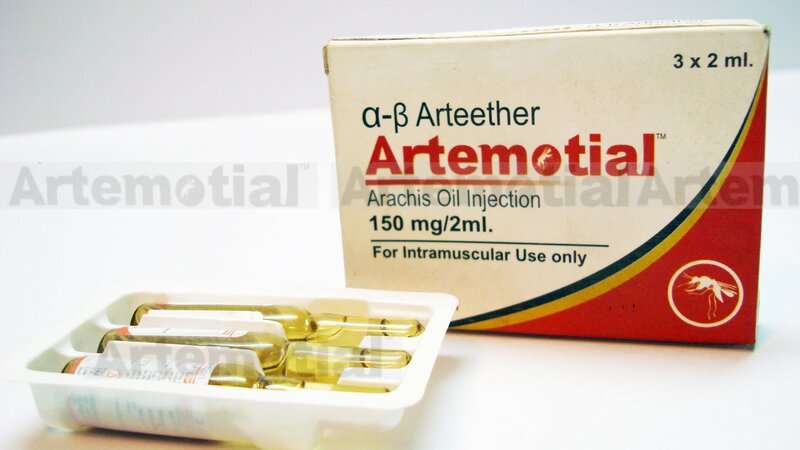 Arteether is a fast acting blood schizonticidal agent for P. falciparum malaria at the erythrocytic stage. 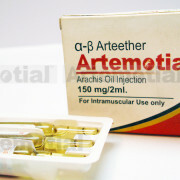 Arteether is concentrated in parasitized erythrocytes. 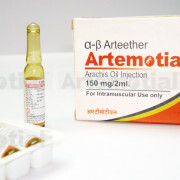 The functional group responsible for antimalarial activity of β arteether is endoperoxide bridge. Iron from the digested haemoglobin of the parasite’s victim reduces this bridge, releasing a highly reactive free radical iron species which causes lysis of the parasitic cell. Lysis of parasitic cell membrane occurs. Damage includes swelling and deformity of food vacuoles membrane, nuclear membrane, endoplasmic reticulum and formation of autophagic vacuoles. 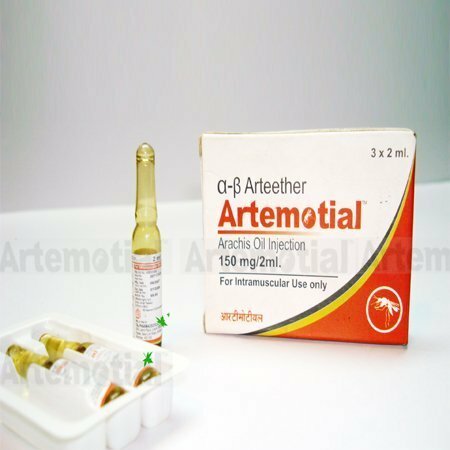 It is also proposed that β arteether inhibits the protein synthesis and alters the ribosomal organization and endoplasmic reticulum. 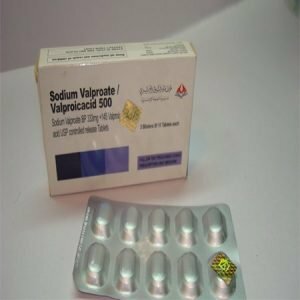 Adult: 150mg i.e. 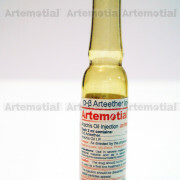 1 ampoule of b arteether once daily for 3 consecutive days. 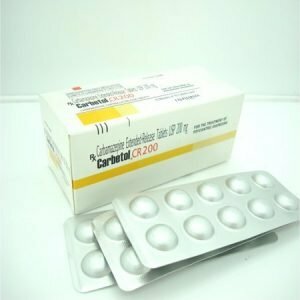 Children: 3mg/Kg per day administered by intramuscular injection over a 3-day period. 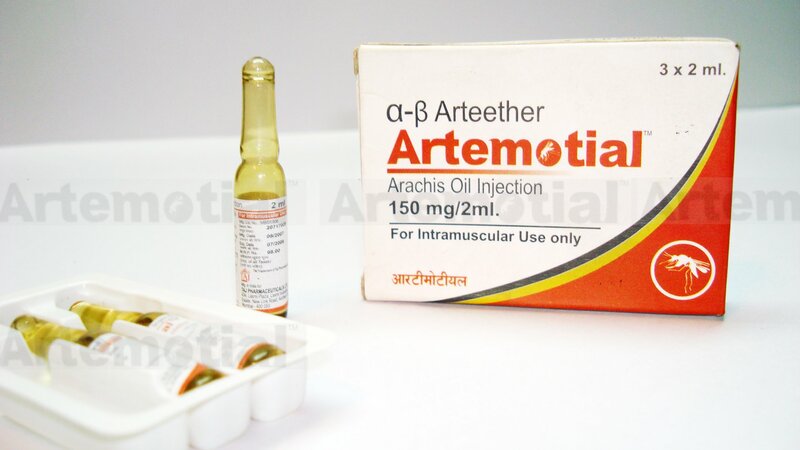 ARTEMOTIAL® (Arteether Injection ) 150mg per 2ml – TAJ PHARMA INDIA | Artemotial is concentrated in parasitized erythrocytes. The functional group responsible for anti-malarial activity of α / β arteether is endoperoxide bridge.